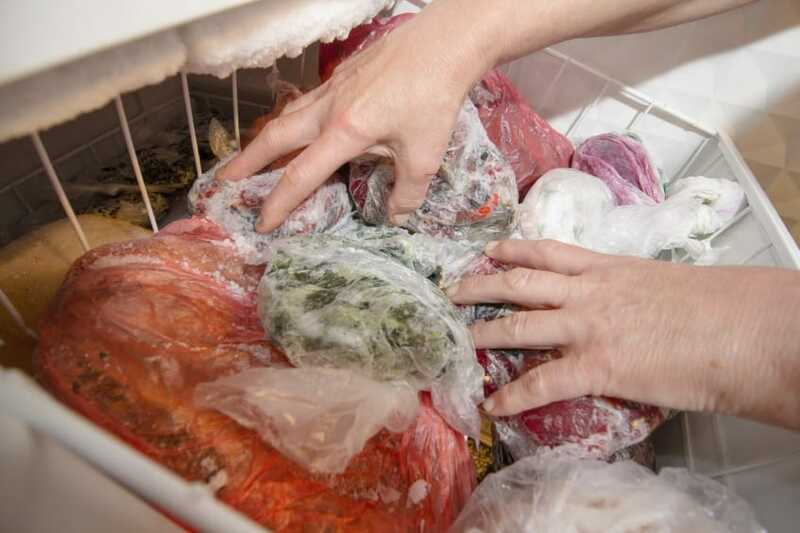 Deep freezers aid us in home and commercial food storage. When they stop working, all of the stored food runs the risk of spoiling. Fortunately, for most deep freezers, many of their problems are identifiable and fixable. In this post, we’ll cover some troubleshooting tips for when a deep freezer is no longer freezing. 1. The freezer’s condenser coils could be dirty. These can be cleaned with a brush and a vacuum. If this solves the problem, make it a point to clean the coils once every six months. 2. The evaporator fan motor might be failing or dirty. You can try to clean it before you replace it. But most of the time, it’s easier to replace the fan motor outright. 3. The start relay could be failing. The start relay tells the compressor when to run. When the relay fails, the compressor will run sporadically or not at all. 4. The freezer requires defrosting. 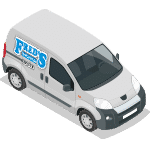 Most deep freezers are manual defrost and we recommend to follow your use and care guide that comes with the product on the proper defrost steps. 5. The thermostat could be failing. If the thermostat stops working, the freezer will not cool effectively. To test this, rotate the thermostat from the warmest to the coolest and listen for a click. If you don’t hear a click, test it with a multimeter. We hope these tips can help you determine if your deep freezer needs professional appliance repair. Our appliance service works with all the major appliance brands. 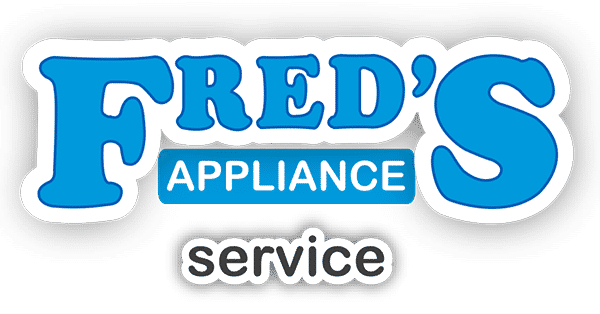 For more information on how we can help you with your appliance problems, please contact us to schedule an appointment.